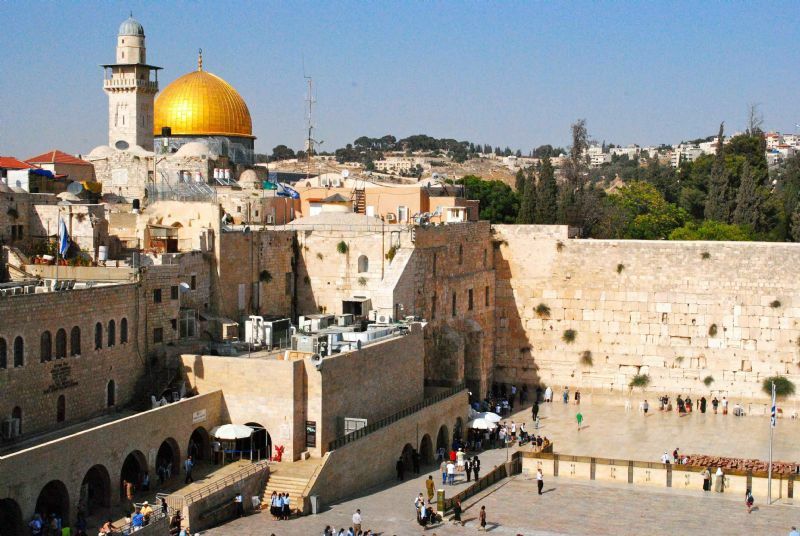 We begin with Jerusalem and its sites, which are sacred to the Jewish, Christian and Muslim religions. 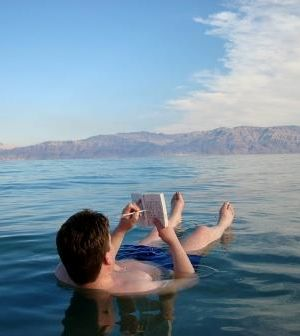 We will bathe in the Dead Sea move on to Spend a full day exploring Masada and it's area. 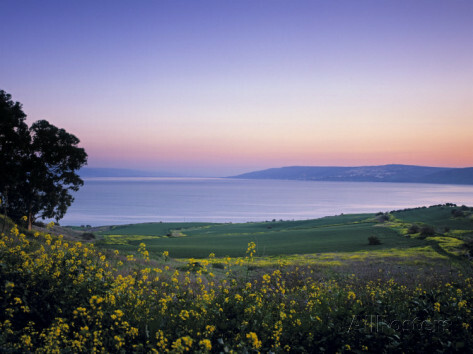 The 6 days tour will also take you to Galilee-the northern region, we'll visit Nazareth and the Sea of Galilee. And of course, we can not leave without being and experiencing Tel aviv and Jaffa. 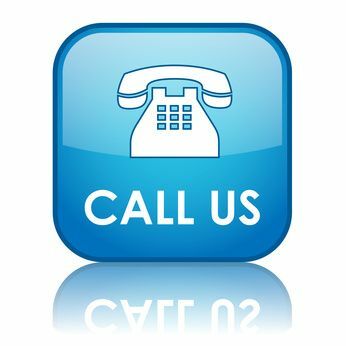 Pickup form Ben-Gurion airport or your accommodation in Tel-Aviv/Jerusalem and transfer to Jerusalem. 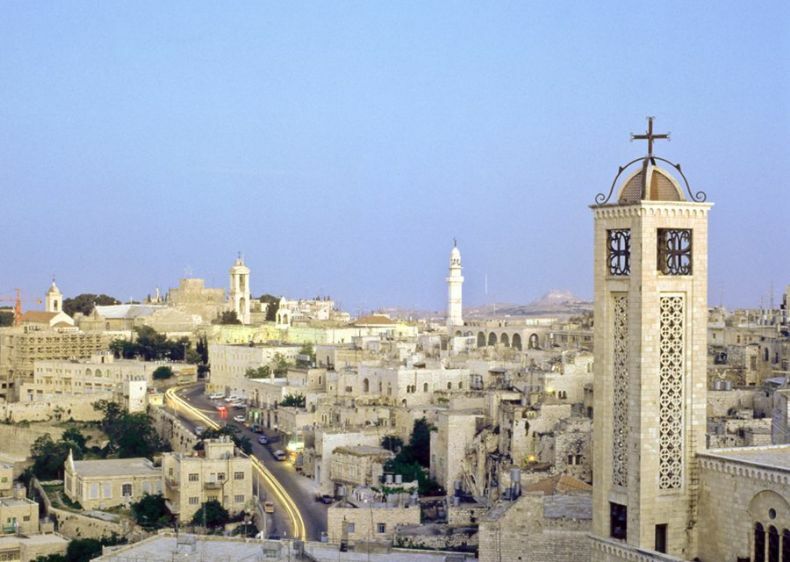 Breakfast at the hotel and begin our "Jerusalem & Bethlehem day tour"
Visit the city of Jerusalem: Old City – the Western Wall, Mount of Olives, Via Dolorosa, Church of the Sepulcher and the Cardo. Visit Bethlehem and it's best sites including the Church of Nativity. This day heading North of Israel’s to Galilee region. Tour Nazareth - the hometown of Jesus. Visit the Jordan River Baptism Site at Yardenit. 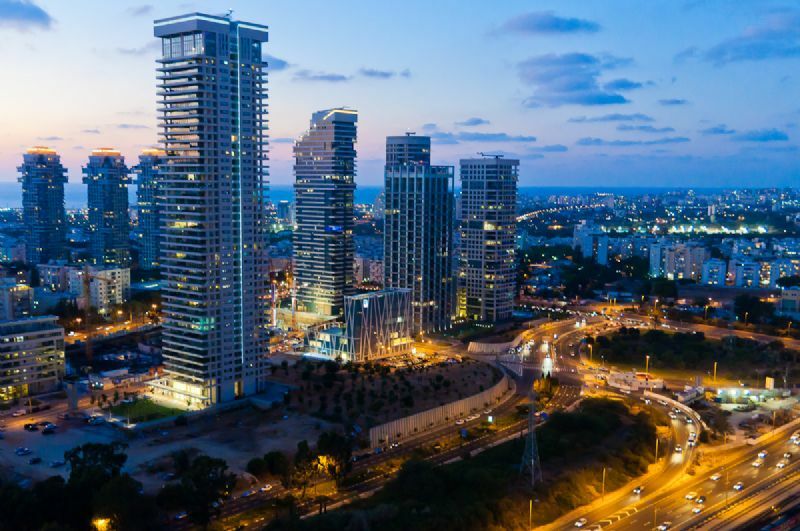 Tel Aviv the city that never stops, Israel’s economic capital and most thriving hi-tech cities. Tour in Tel Aviv and Jaffa. Unlike center of Tel Aviv, the old city of Jaffa brings a different atmosphere to it. Start our day with going down to the lowest place on earth - The Dead Sea. Ascending Masada and tour the historical fortress. Go back down the mountain and enjoy some relaxing time in a private beach at the Dead Sea, Float on the water and cover ourselves with the healing mud. After breakfast we will have a free morning before heading back towards Ben-Gurion Airport to take your flight back home. Transfer from The airport to your hotel with our professional team.